Arm your sales team with a 100% mobile system. Sales people spend their days in the field, so it's essential to give them remote access to critical customer and sales information. Be aware that mobility does not mean usability, and many apps are very difficult to use on a mobile device. Front Row has taken this into careful consideration when developing their mobile app which truly is usable from the field. Employ a sales-oriented CRM system. A CRM system which is focused on the sales person will help your sales team be more organized and efficient, allowing them to spend more time in the field and make more sales. This is Front Row Solution's core value. Our motto "We Believe in the Sales Rep" shows our commitment to helping sales reps succeed. Stronger relationships. With historical and pertinent client information always available, the sales team becomes empowered with accurate insight on the buyers needs. This allows the rep to have more productive conversations with prospects that result in stronger, more personalized relationships. This helps to shorten sales cycles, increase the number of deals closed, and boost revenue per sale. Increased productivity. 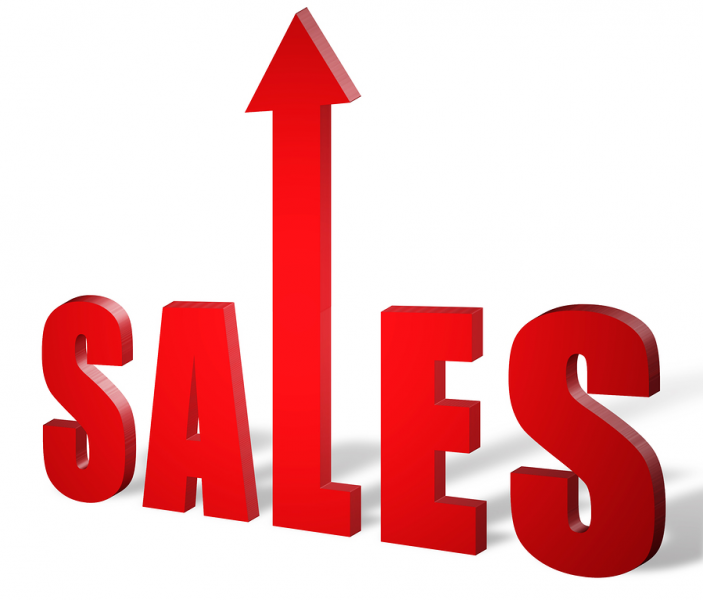 Substituting administrative tasks with completing a sales report in less than 30 seconds allows sales reps to put more attention onto what they (and the company want) - more sales. Sales reps will be able to spend more time and effort on activities that directly impact revenue and profits. By spending more time with potential customers, everyone benefits. Enhanced Communication. Front Row Solutions changes sales managers from cheerleaders to coaches.Sales managers without information flow from the field can only cheer from the side lines. In order to be a coach you must have current information. An effective coach can ensure that sales reps are put in the best situation for sales success.